Confession - I'd spent two whole days last weekend binging on the second season of critical acclaimed Netflix original series, Orange Is The New Black, which I came to the realization that a fellow Canadian musican had made a musical cameo playing her original composition "Blues for Nelson Mandela". This musician, Brandi Disterheft, is a JUNO-award winning jazz-music recording artist and multi-JUNO nominee. Her third album "Gratitude", which features the piece heard in Orange Is The New Black, has recently been licensed to Universal-EMI Japan. Lucky for us in YYC, we will soon have the opporturnity to hear her play. As a part of her national tour in Canada this month, Disterheft will be bringing her jazz quartet to the Lake House Restaurant in Bonavista on June 25th. 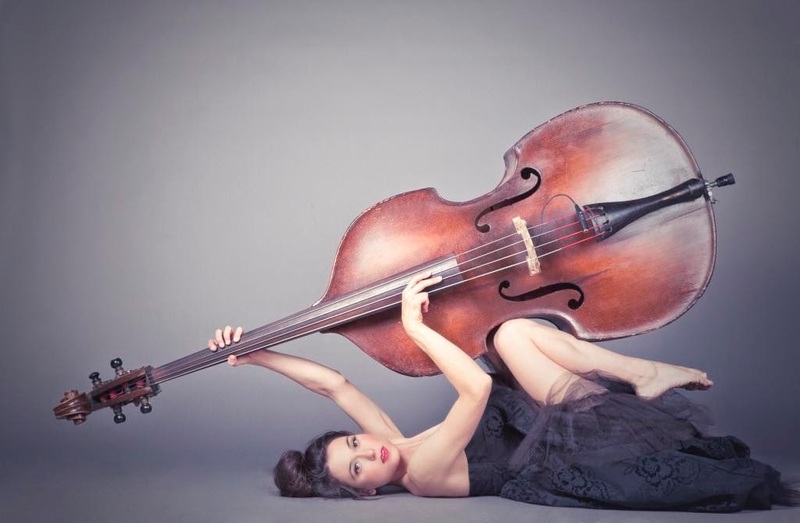 Her performance not only will kick off the new season's JazzYYC's Jazz Celebration, but the ticket sales of this event will also benefit the Alberta Children's Hospital Foundation. Don't miss the opportunity to be wooed by Disterheft's talented and inspiring jazz performance for a good cause. Tickets are available for purchase HERE. Hope to see you there!